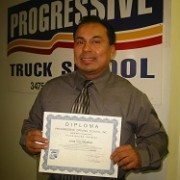 Over 50,000 Graduates in 40 Years at Progressive Truck School! Progressive Truck Driving School Inc., offers placement assistance to all students by giving them the necessary tools and knowledge in the field of transportation. 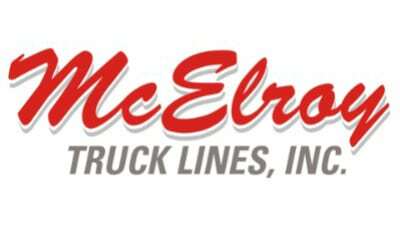 Our extensive job placement assistance, along with our excellent training, helps you achieve your goal of driving for one of the premier trucking companies in the country. We train our students how to do both: drive a truck and find a good job right from the start of training. Knowing how to drive is useless if you do not know how to gain employment in the trucking industry. 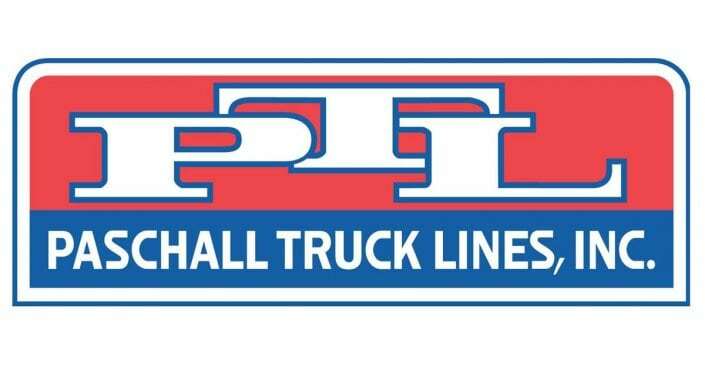 Weekly seminars are held by recruiters of major trucking companies. Information regarding job requirements, salary, and positions are offered at that time by pre-hire offers to many of the students while in training. Follow up is an important part of our placement procedure. We follow up with our graduates after graduation in order to assist with any placement needs, and to help keep our graduates employed. 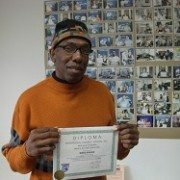 Job Placement Assistance is given to all of our graduates during and after training, free of charge! 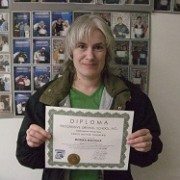 Progressive is dedicated to helping out graduates find employment in the trucking industry; however, by law, we cannot guarantee placement for any graduate. What do students say about Progressive’s job placement?